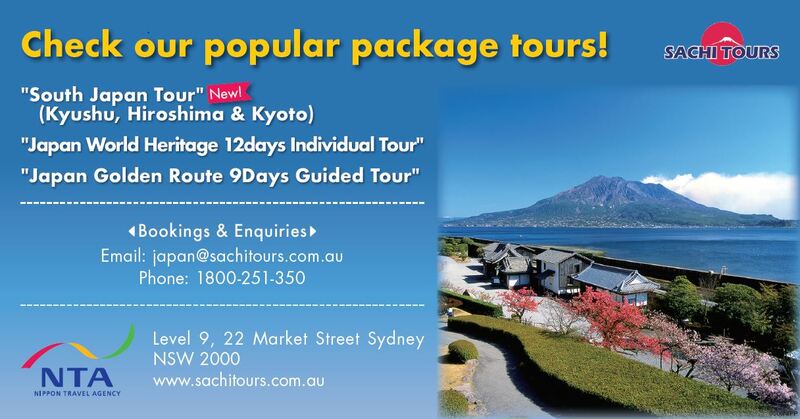 Let’s look at some indispensable words for your stay in Japan! “Itadakimasu” (i-ta-da-ki-mas) is one of the first words you’ll hear when enjoying a meal with a Japanese person. It’s the Japanese equivalent to saying grace before starting to eat. 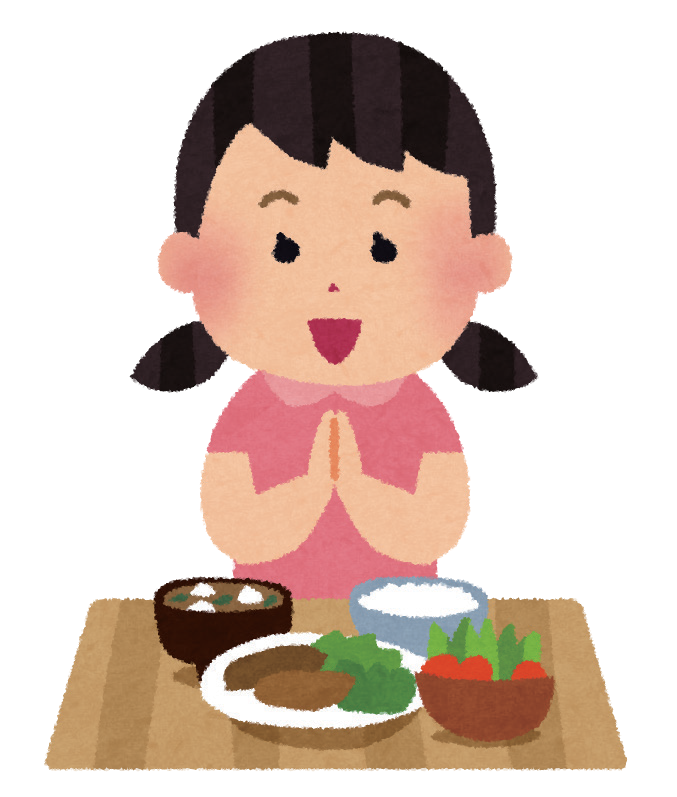 Japanese people also place their hands together when they say, “ itadakimasu”. This is to show respect and gratitude for both the food and person who made the meal. 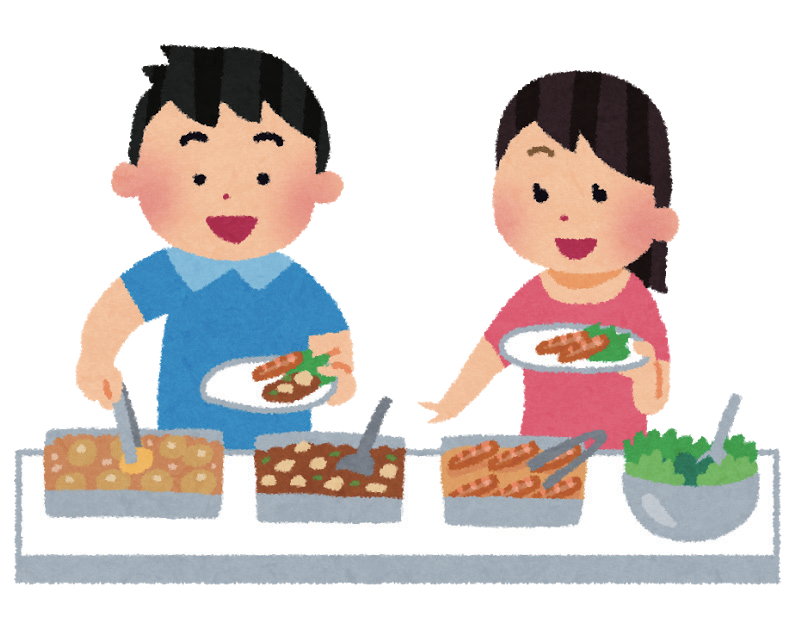 You may have also heard the word “gochisousama” (go-chi-so-sa-ma), which means, “thank you for the delicious meal”. Japanese people say this word whenever they have a meal, regardless of their age or where they are eating. Customers usually like to say, “gochisousama”, to the chef and staff at a restaurant when paying the bill to express their satisfaction. Next time when you have a meal, you can show your appreciation and satisfaction to others by saying, “gochisousama”. You have probably heard the word “tadaima” in Japanese movies or anime. 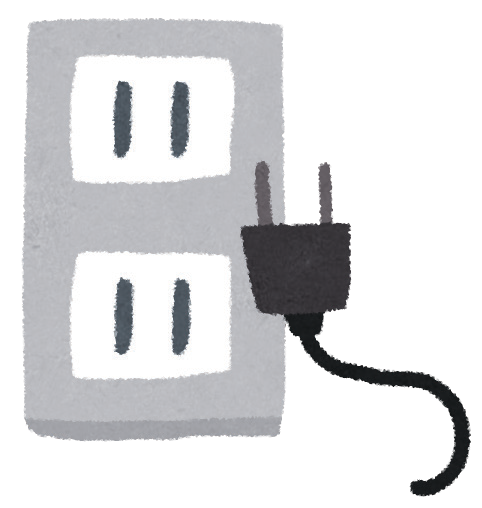 “Tadaima”(ta-da-i-ma) is used for when someone comes back home. In English it means, “I’m home”. Another word you may be familiar with is, “okaeri”(o-ka-e-ri), which means, “welcome home”. “Okaeri” is used by the person who is already at home to welcome the person coming home. “Tadaima” and “okaeri” are very common words that you will often hear in a traditional Japanese household. 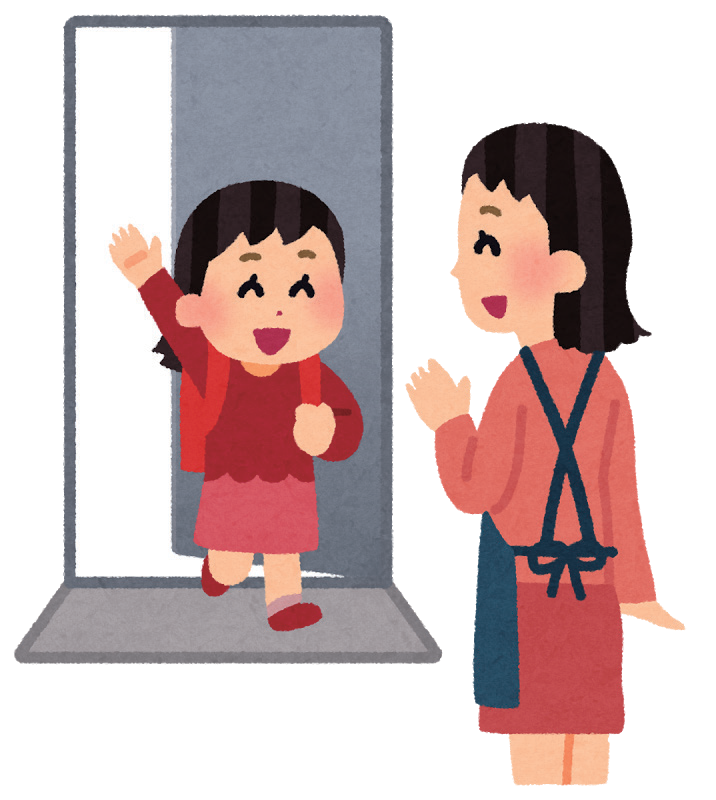 For example, Japanese mothers say,okaeri”, to their children when they come home from chool and the children respond with, “tadaima”. You can use “tadaima” on your own if you are single and if you have a family you can say, “okaeri”, to another family member when they return home. 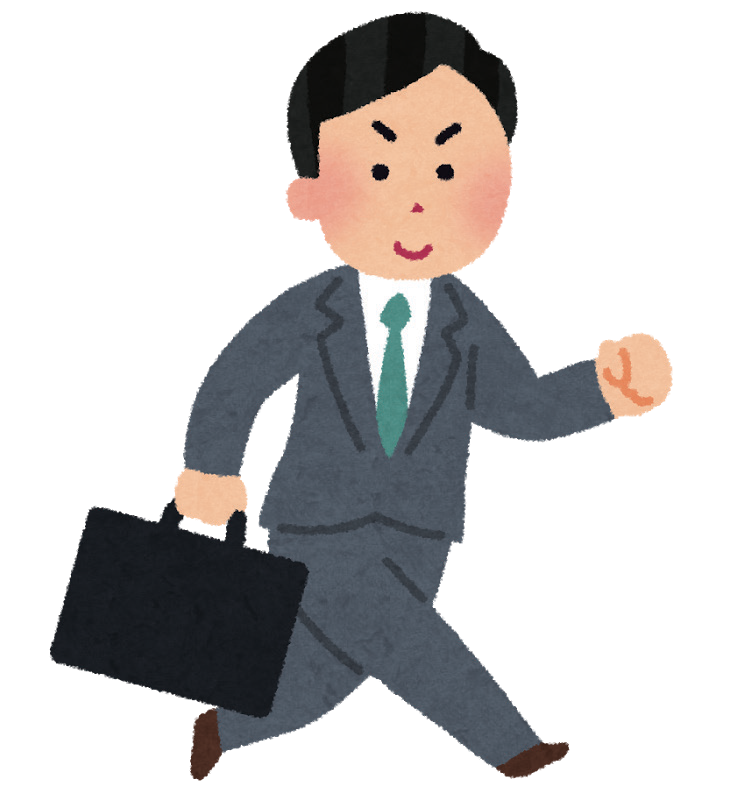 “Otsukaresama” (o-tsu-ka-re-sa-ma) is a term often used at work to express a job well done to colleagues leaving the office or coming back from a business errand. “Otsukaresama” is frequently misinterpreted as, “tsukareru”, which means, “to get tired” in English because of the similarity in pronunciation. In Japan, the word forbuffet is “baikingu” from the English word “viking”. In 1957, a Japanesecook encountered a Danish smorgasbord and thought to bring this idea to Japan. However, as the word “smorgasbord” is hard to pronounce in Japanese, these buffet-style meals were renamed “baikingu”. 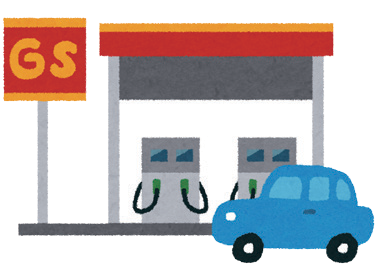 A gasorin stando is a petrol station in Japan. There are 2 types of gasorin stando, one is self service where you can pump the gas by yourself and the other is the old-fashioned gas stand where staff will pump the gas for you and also provide after service such as window wiping and ash tray cleaning.